I have lived in the “Lowcountry” for about four decades. Over that time, I have learned to appreciate the flora around me more and more, particularly Southern trees. Currently I live in Mount Pleasant, South Carolina, but have lived in Charleston for a period of time. During these 40-some years, I have pretty much canvassed the area and have seen most of the various trees and tree care. I have started this blog to show some of the pictures I have taken of the local trees. Over time I hope to add some more information and interesting articles about South Carolina trees, tree service options and interview summaries with arborists. 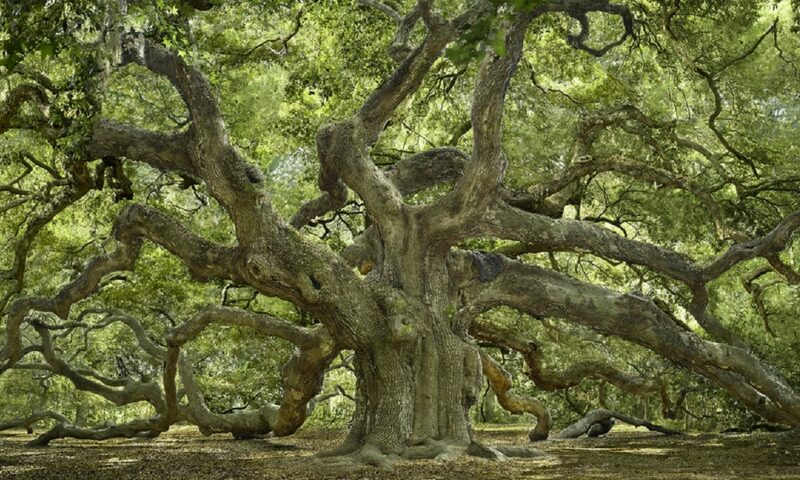 Please send me pictures of the trees around Isle of Palms and Sullivan’s Island. I have not taken any pictures out there yet.